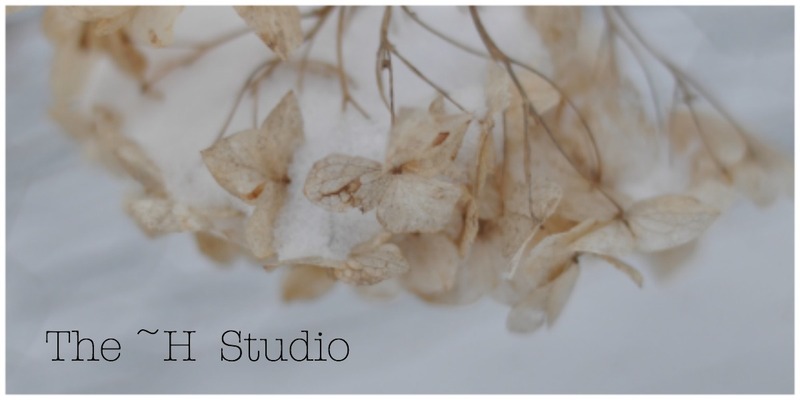 The ~H Studio: Easy or not? And it’s true, so true, isn’t it? If you attempt the easy path to avoid what would have been more difficult (and potentially more satisfying), it catches up with you. Professionally, personally, emotionally, dirty dishes or laundry… so I’m trying to keep that in mind as we deal with the challenges that our lives present and try to allow myself to fully bask in the wonderful times as well. But is all a part of our journey we’ve put ourselves on. And on that Buddhist note (yes, I am still reading my Buddhist meditation book), I’ll move along.